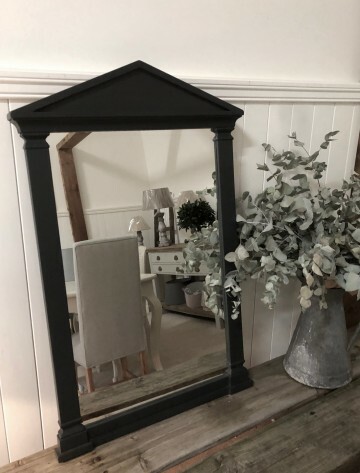 A modern mirror but has an aged appearance to it. 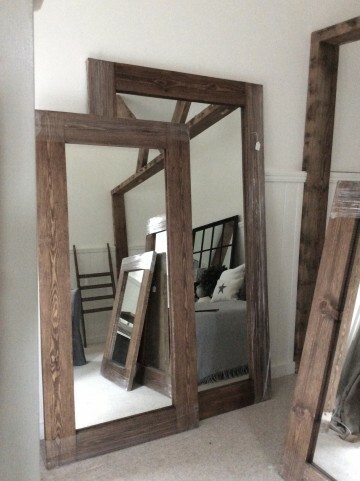 Mirror is divided into twelve panes. 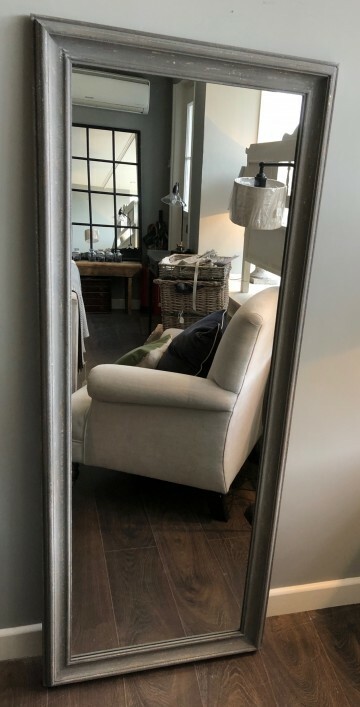 A fabulous mirror suitable for use in so many rooms with fixings for both portrait and horizontal positioning. Just two in stock.